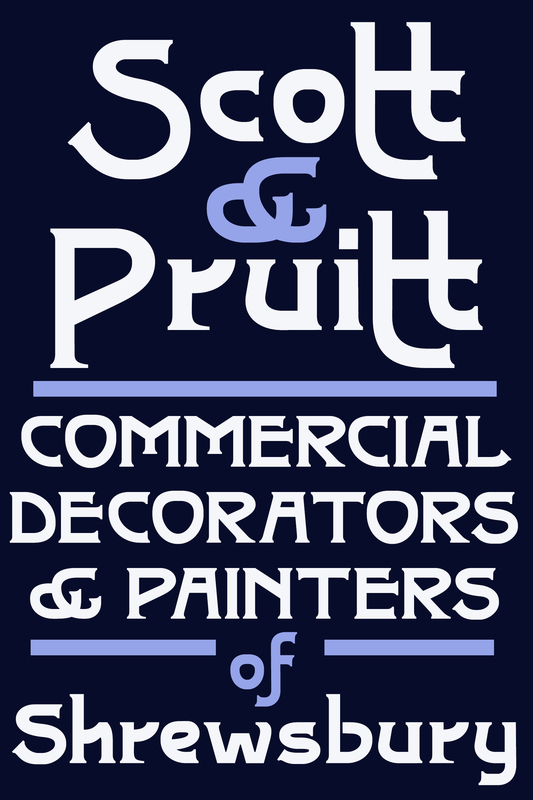 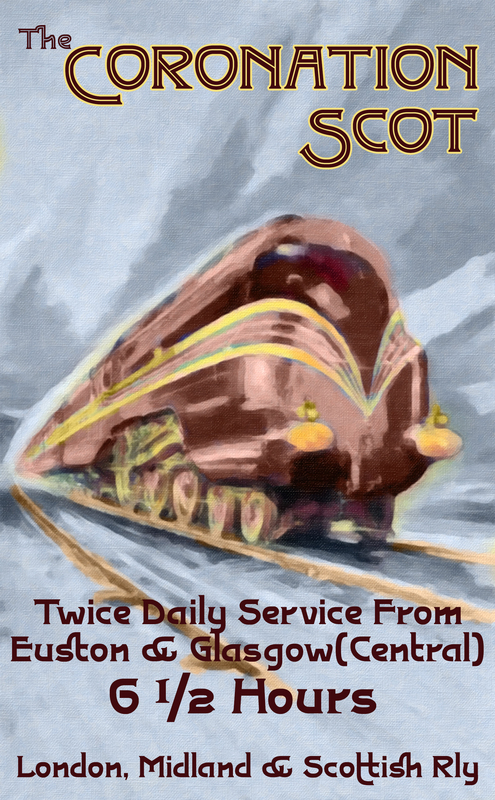 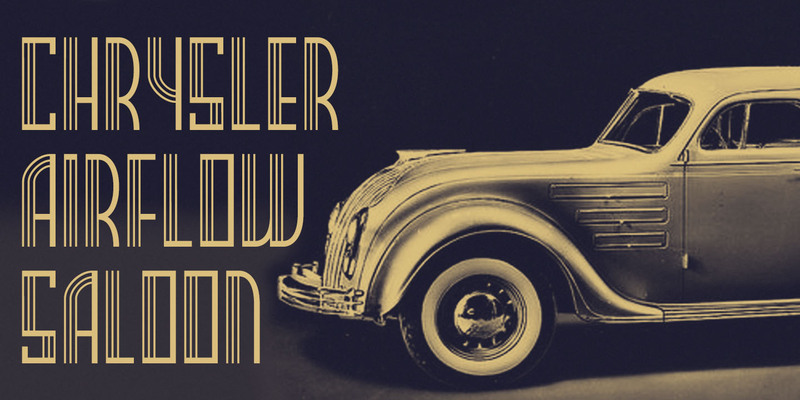 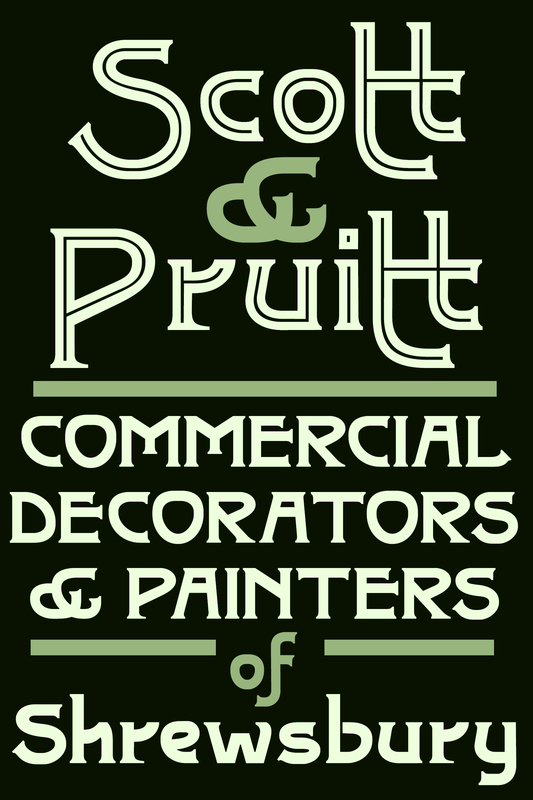 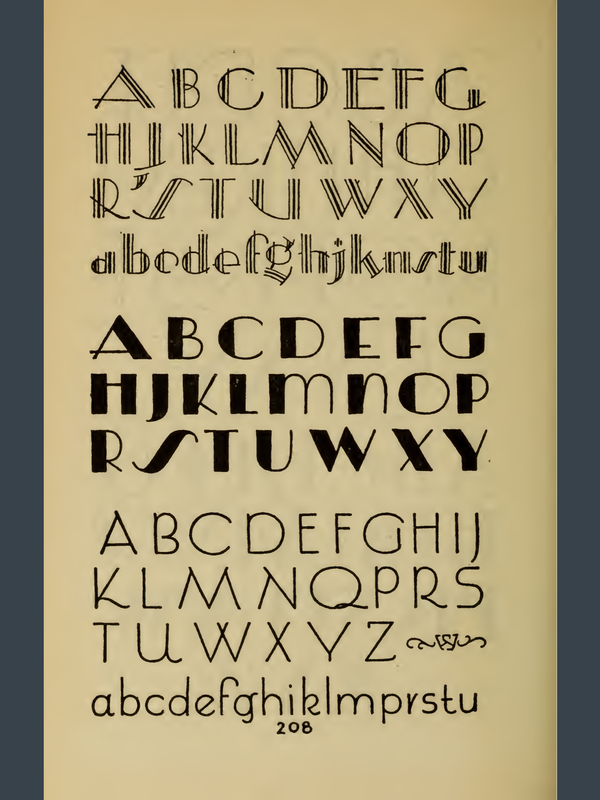 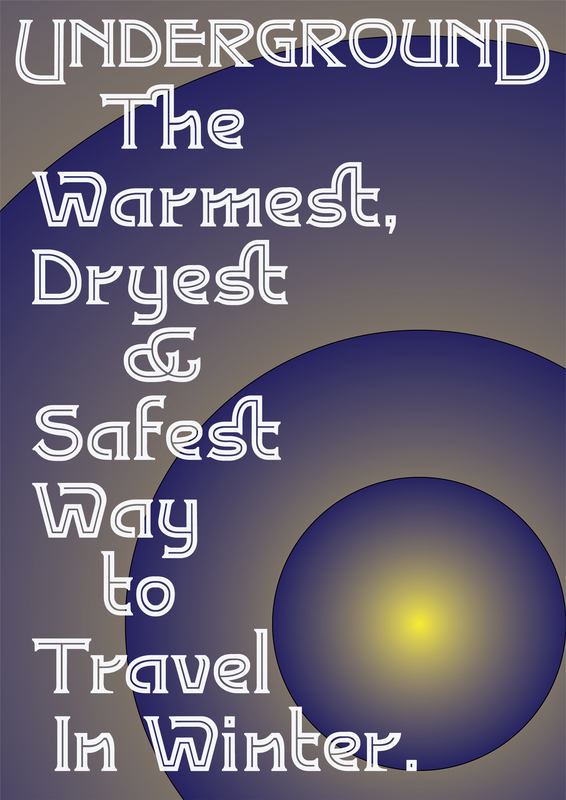 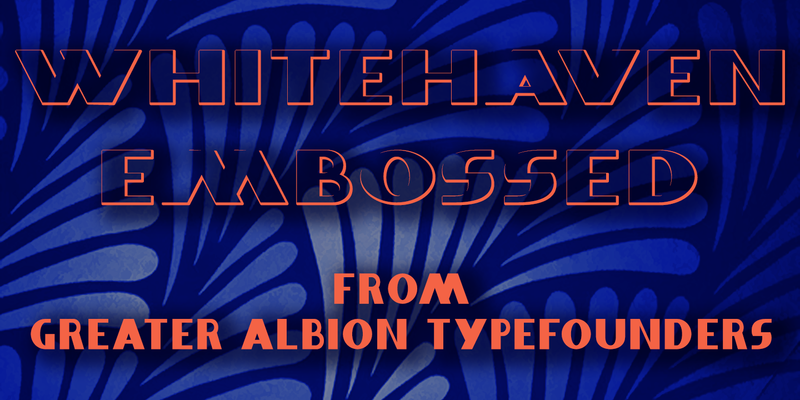 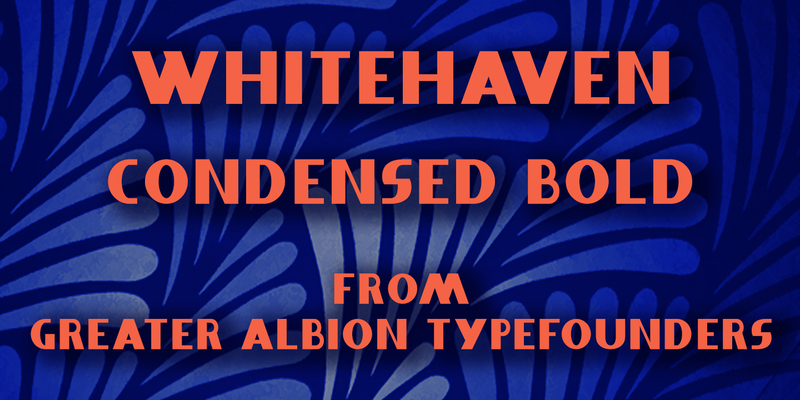 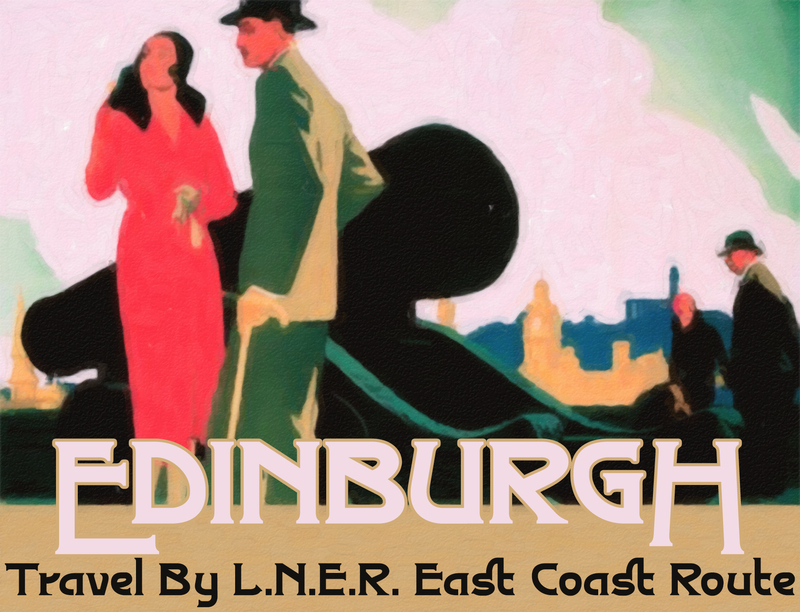 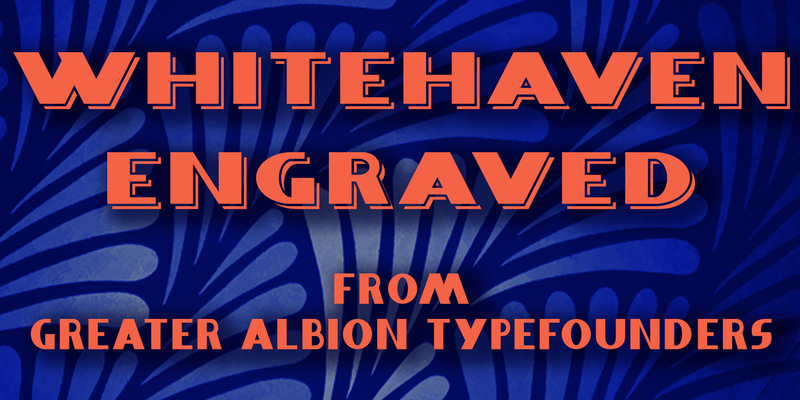 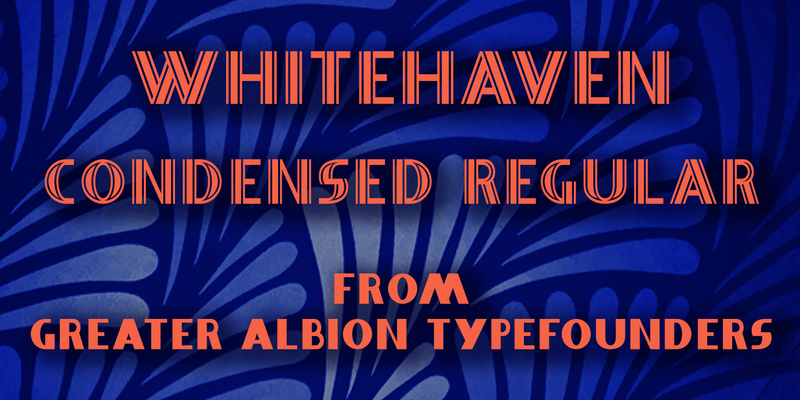 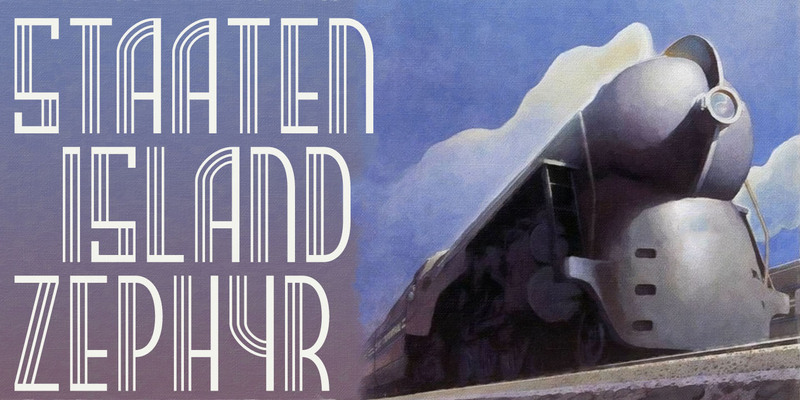 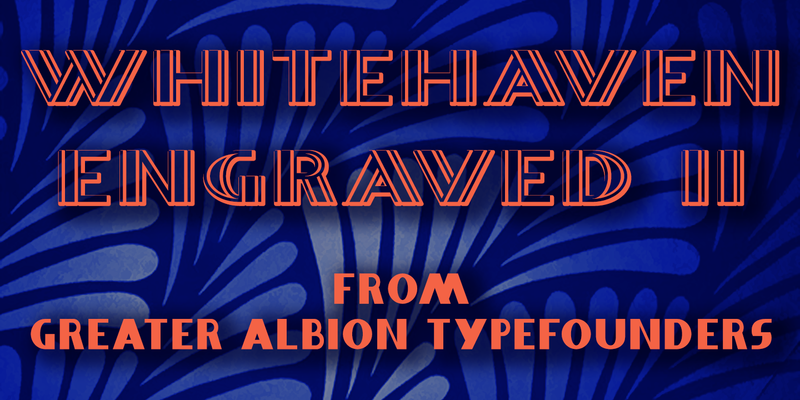 Whitehaven was one of the earliest of Greater Albion’s typeface families, and is an Art Deco inspired family of nine all capitals typefaces. 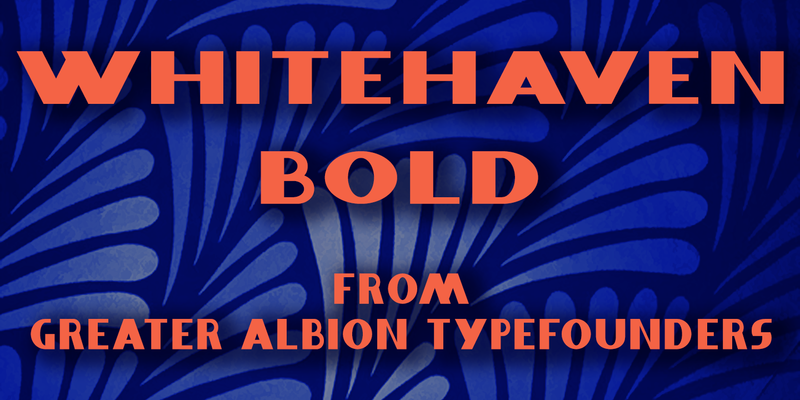 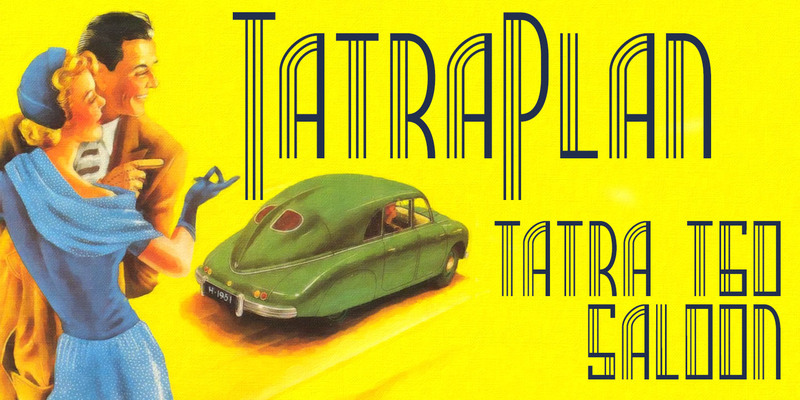 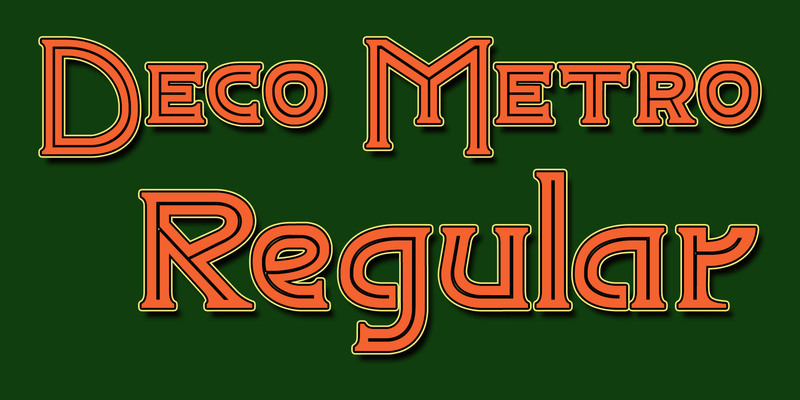 We’ve just updated the banner artwork for the family on Myfonts and I thought it worth posting the new banners – one for each typeface in the family – here. 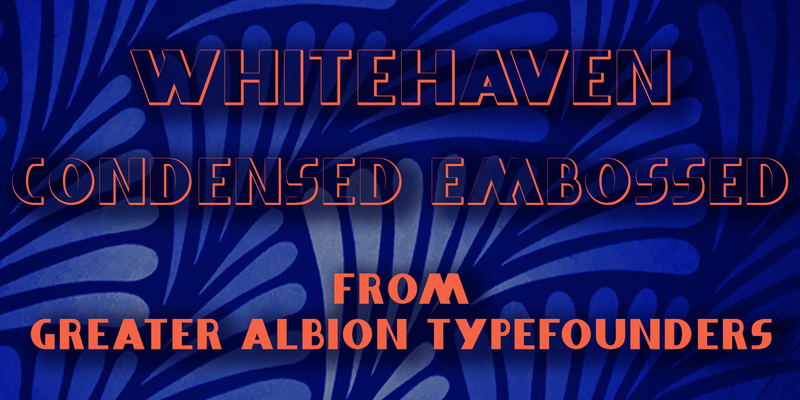 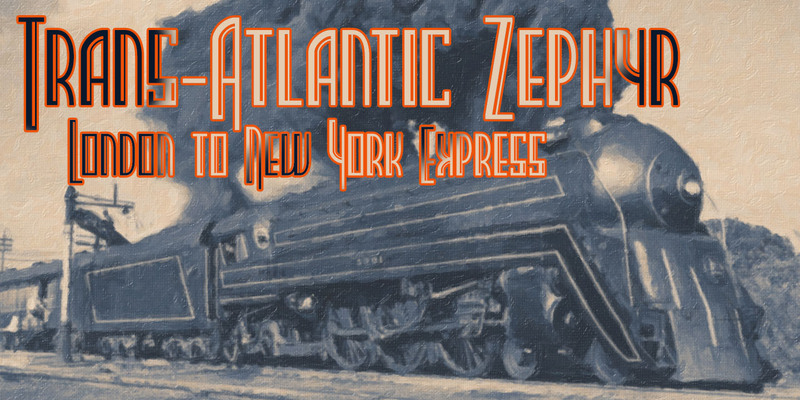 We’re often asked how Greater Albion’s typeface’s name are arrived at. 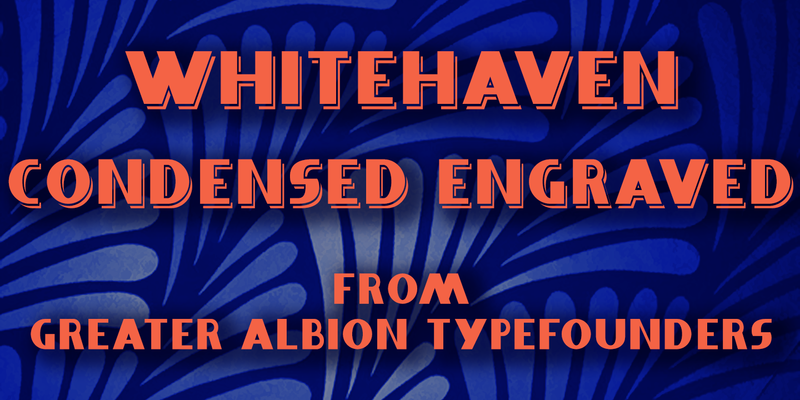 Really I can only summarise it as ‘free association’, and ‘Whitehaven’ is a good example of that. 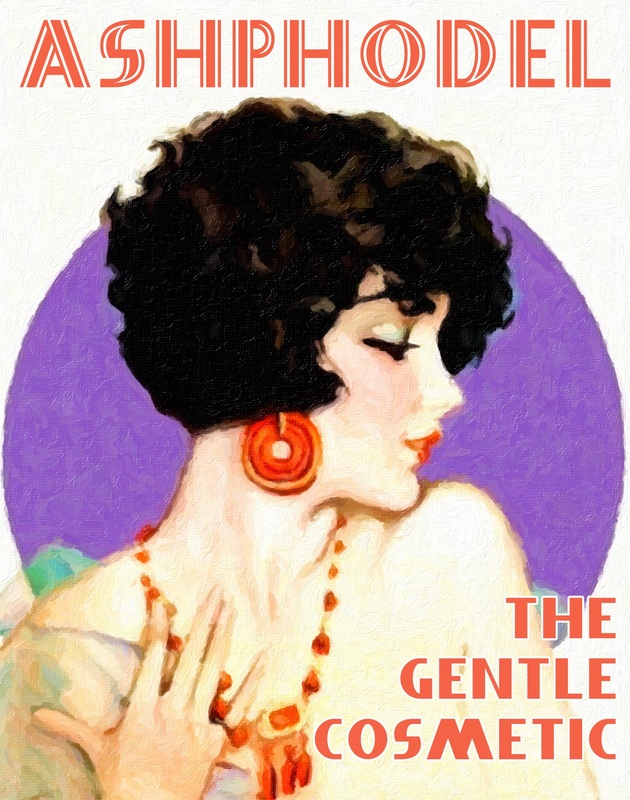 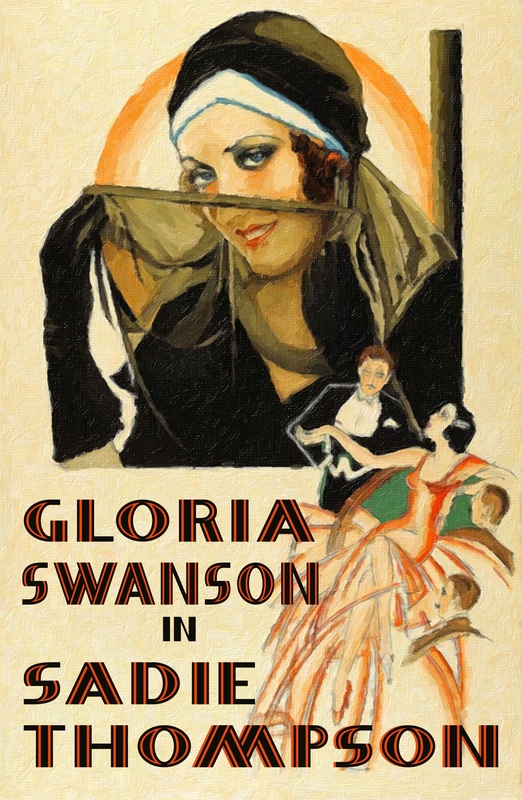 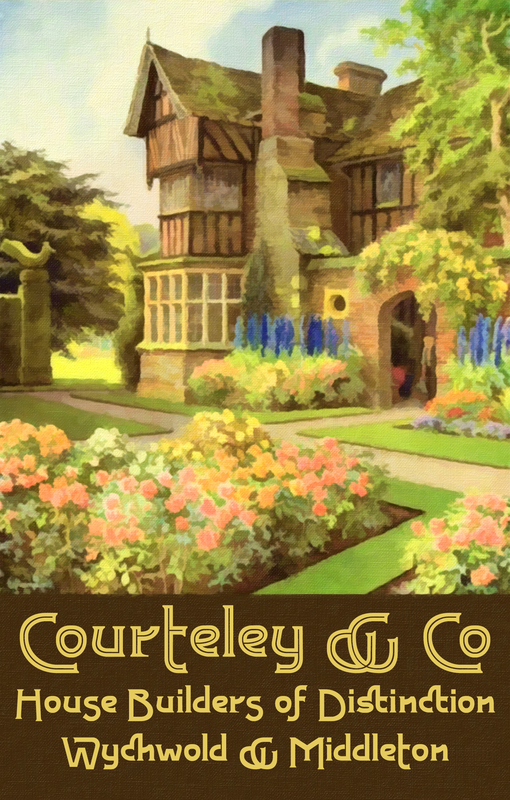 At the time of working on the family I was re-watching the ITV ‘Poirot’ series, or at least it’s earlier episodes, which were set in the 1930’s and often featured distinguished examples of Art Deco architecture. 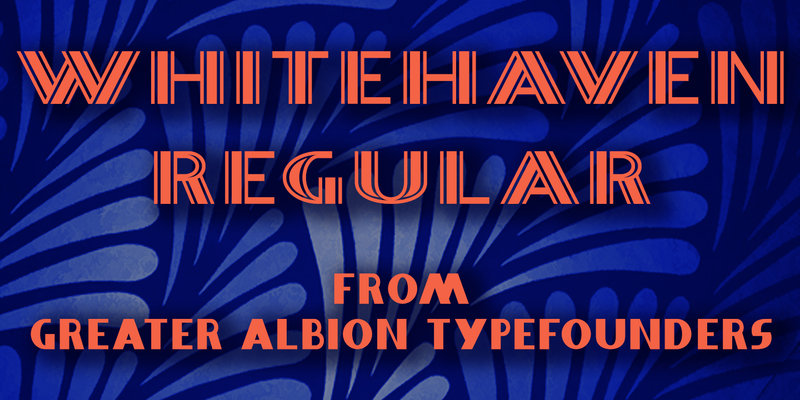 These included Poirot’s own block of flats, called “Whitehaven Mansions” in accordance with the Poirot novels. 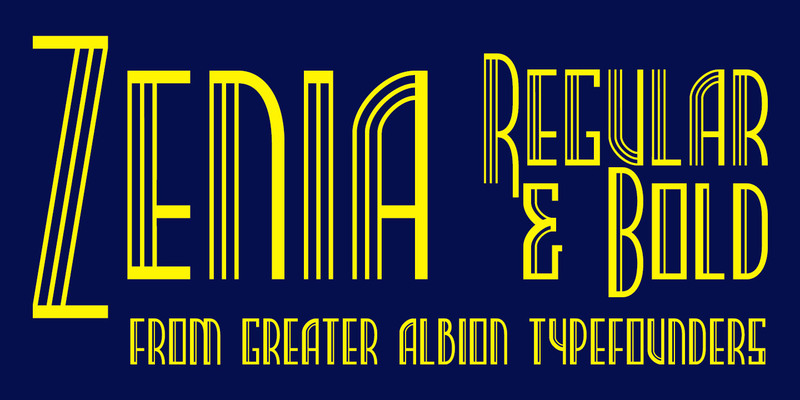 In reality, the building used was “Florin Court” in Smithfield, London.